July 17, 2014 - Like us now! 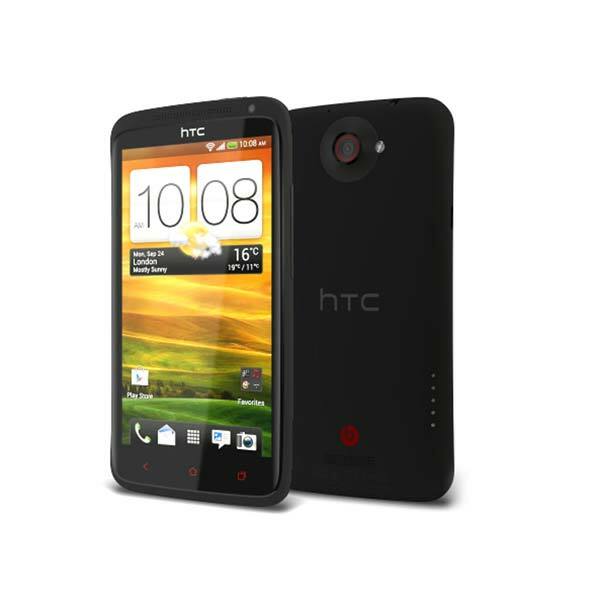 Twitter does not need an introduction as one of the most widely used social platforms on the Internet. While it is also called the “SMS of the Internet”, it’s the relative ease and simplicity of using Twitter to follow both your friends and big names that have led to its pioneer and lead position in the micro blogging world. 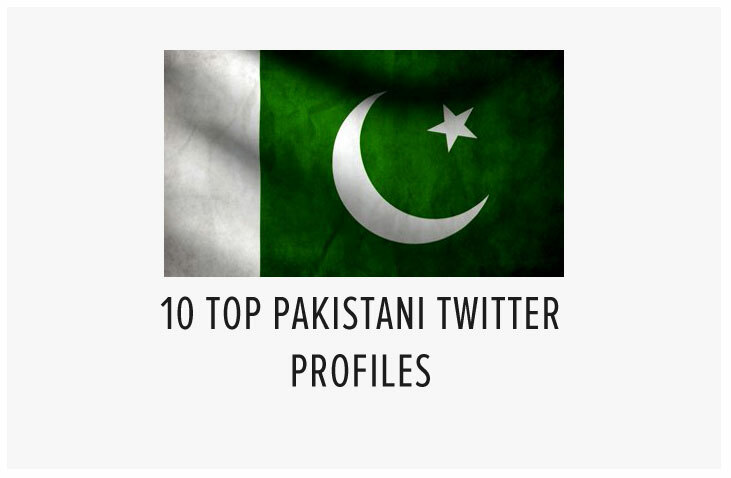 Here at TechJuice we have compiled a list of top ten Twitter profiles in Pakistan, according to the number of followers garnered by each. It seems that cricket and politics could be the hash tags for this list! The PTI Chairman and former Pakistani cricket team captain leads the list at a whopping 1.12 million followers. He joined Twitter on March 2010 and while you may not agree with his political stance, you can not discredit his skill & amazing career as a cricketer. His page gained rapid popularity especially around the time of 2013’s elections. If you’re looking for him posting anything non-political then its best you don’t follow him because he only uses his Twitter for political dialogue. He’s also one of the few Pakistani politicians who have been discussing the Gaza conflict (check out his Tweets from July)and is also tweeting about the IDP situation in KPK. Pakistan’s love for cricket is evident in the fact that the number two spot is taken by another well-known and loved cricketer, Mr. Wasim Akram. He has been on Twitter since November 2010 and if you’re interested in cricket then this is definitely the Twitter to follow. 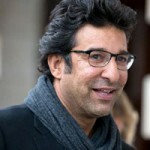 Wasim Akram more or less regularly tweets about both cricket and his personal life. His Twitter also has a host of behind the scene (stadium?) photos and even a few crazy selfies with other cricket legends. This is how Veena Malik chooses to describe herself on her Twitter page. While the Goodwill Ambassador part may come as a surprise to many, the fact that she has the third highest number of followers on Twitter shouldn’t be too surprising because of the amusing tweets she usually belts out (and our country’s light humored fascination with them). Since her marriage she has seemingly put her acting career behind her and has moved on to bigger things such as advertising her husband and the days she spends with him. 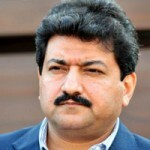 While GEO TV may be banned on many cable networks, it’s premier show Capital Talk’s host Mr. Hamid Mir still maintains a healthy presence on the micro blogging sphere by tweeting about current happenings in Pakistan’s political landscape and his own workings as a journalist.